Water is indeed the 'Elixir of Life'. 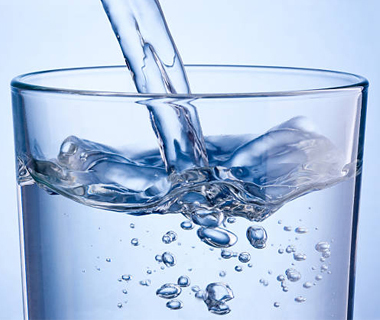 Water is our body's most important nutrient which energizes and ensures healthy functioning of every cell in the body. 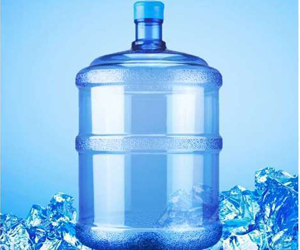 Drinking water flushes out toxins, reduces fatigue, counters stress and heightens stamina. We process the raw water through reverse osmosis and fortify it with Oxygen and essential minerals, clear it from microbes by UV treatment and pack them under standard conditions to preserve its nutritional values. As per GMP Pharmaceutical companies have to use de-mineralised water in the manufacture of medicines to avoid unnecessary reactions. We provide clean and de-mineralised water in SS tanks as per the industrial norms. Phenyl manufacturing industries, soap industries, and spares manufacturing industries that run CNC machinery use de-mineralised water to ensure there are no unwanted reactions and to avoid scaling of the machines and containers. 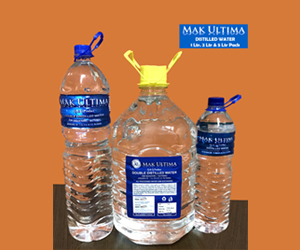 Mak Sons processes raw water to De-mineralised water and Distilled Water. 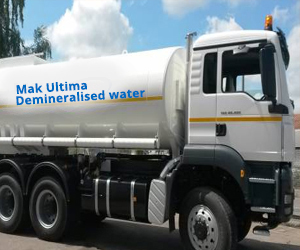 If you require a reliable supply of high quality demineralised (deionised) water then look no further than Mak Sons. We have the capability to cater for all needs and requirements. In less than a decade, our company has grown from strength. The purpose is to provide superior quality to more people and in many regions. We have established ourselves as a premier provider of high quality products in a state-of-the-art facility.